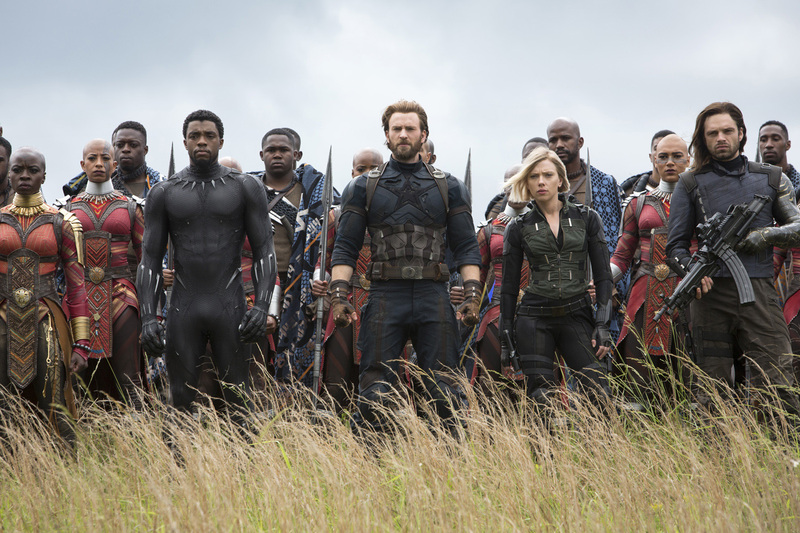 WATCH: Here's the Latest AVENGERS: INFINITY WAR Trailer and is it EPIC! As the Avengers and their allies have continued to protect the world from threats too large for any one hero to handle, a new danger has emerged from the cosmic shadows: Thanos. A despot of intergalactic infamy, his goal is to collect all six Infinity Stones, artifacts of unimaginable power, and use them to inflict his twisted will on all of reality. Everything the Avengers have fought for has led up to this moment – the fate of Earth and existence itself has never been more uncertain. An unprecedented cinematic journey ten years in the making and spanning the entire Marvel Cinematic Universe, Marvel Studios’ “Avengers: Infinity War” brings to the screen the ultimate, deadliest showdown of all time. The Avengers and their Super Hero allies must be willing to sacrifice all in an attempt to defeat the powerful Thanos before his blitz of devastation and ruin puts an end to the universe. Marvel Studios' "Avengers: Infinity War" is distributed in the Philippines by Walt Disney Studios Motion Pictures. Watch the film when it opens in Philippine cinemas April 25.